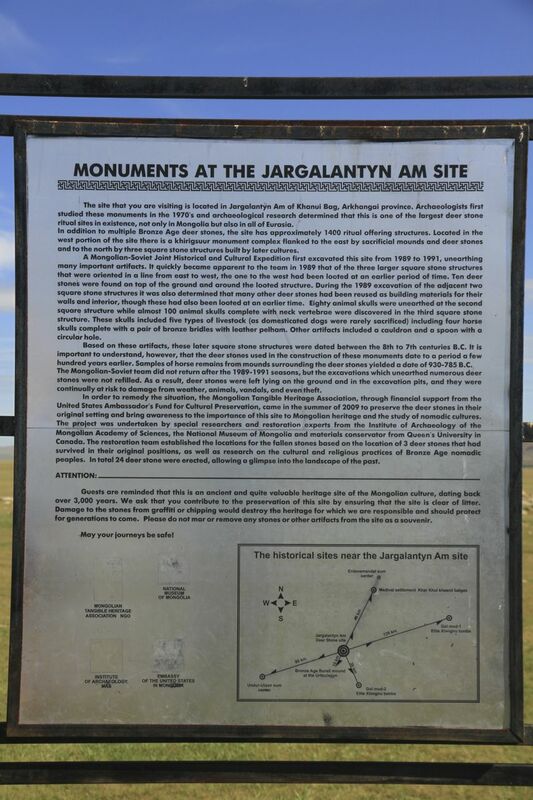 This is a GPS Waypoint at the location of the Jargalantiin Am Deer Stones. 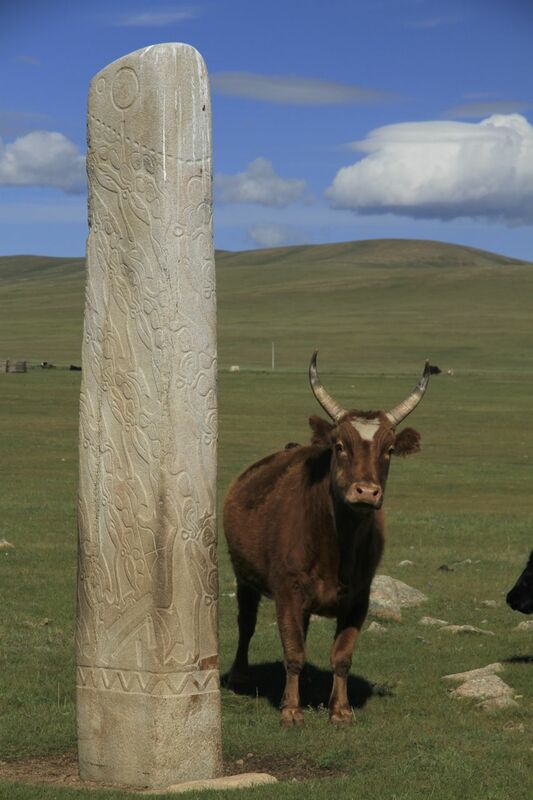 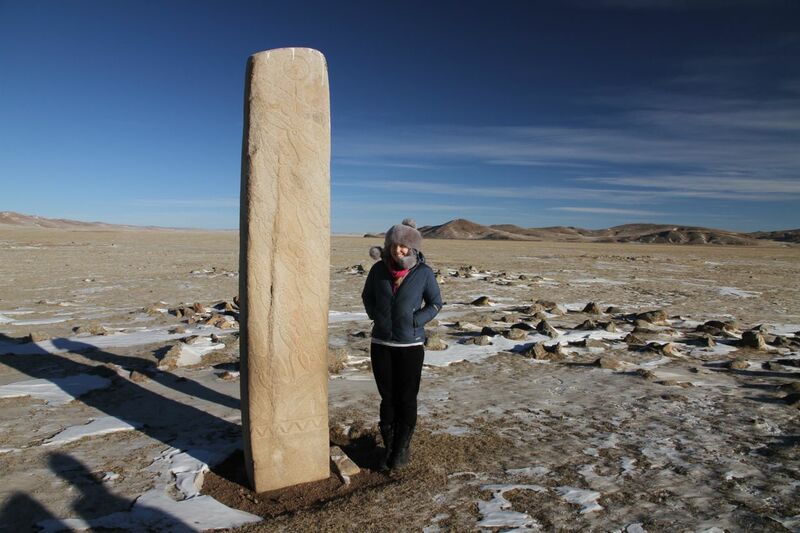 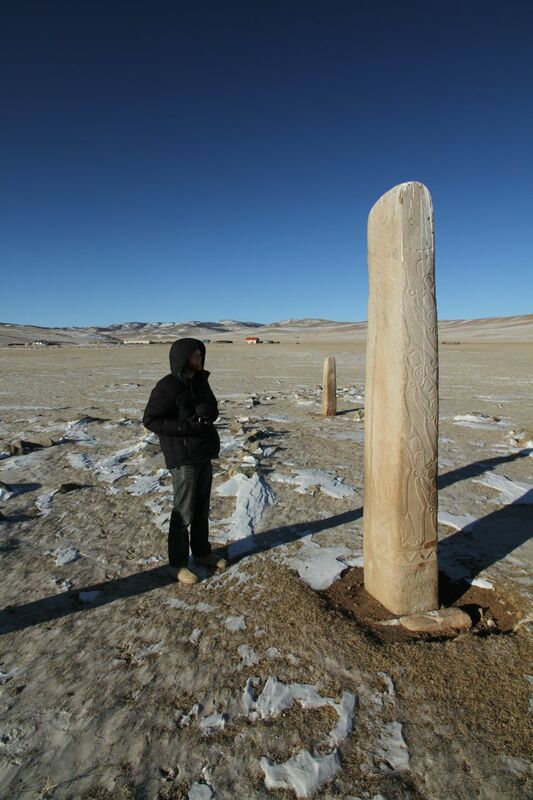 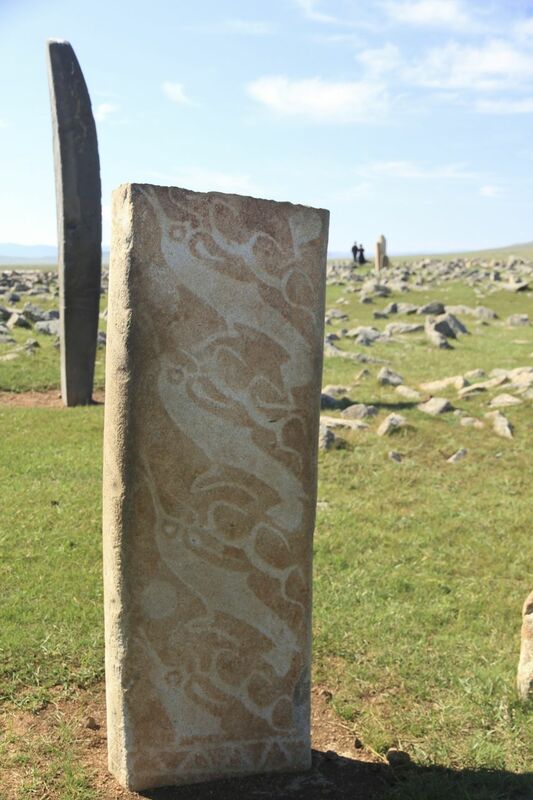 This site is well worth a brief stop if you are travelling from Arkhangai to Khuvsgul using either of our Fairfield to Murun via Ferry or Fairfield to Murun via Rashant tracks. 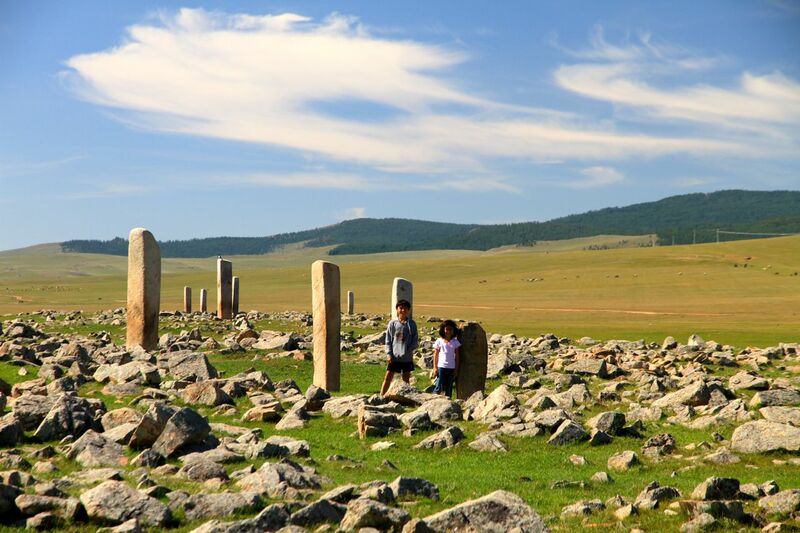 This site contains upwards of 1400 ancient artifacts dating back over 3000 years, including the world's largest collection of bronze age deer stones.